Travellers looking to book their Hajj pilgrimage in August this year are being warned against deals that seem too good to be true. 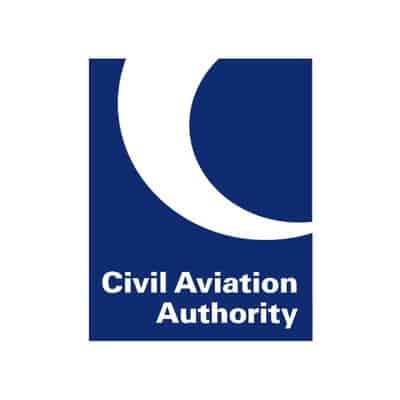 The next few weeks will see travel bookings for the Hajj hit their peak but the UK’s aviation regulator, the Civil Aviation Authority (CAA), is warning that there is an increasing trend in the sale of illegal or fake package deals. With over 25,000 British Muslims expected to make the Hajj pilgrimage this August, the CAA is launching a campaign to ensure that this often once in a lifetime trip is not scuppered by booking through a disreputable travel agent, or those falsely posing as reputable agents.